Aluminum, because of its flexibility and adaptability, as well as its numerous alloys, has a range of industrial uses, including tooling and welding. It’s low cost and formability means that it’s ideal for prototyping, and its particular properties make it popular in all sorts of applications and products. But one area that requires a great deal of precision when it comes to aluminum is machining. Many problems can arise when machining aluminum. 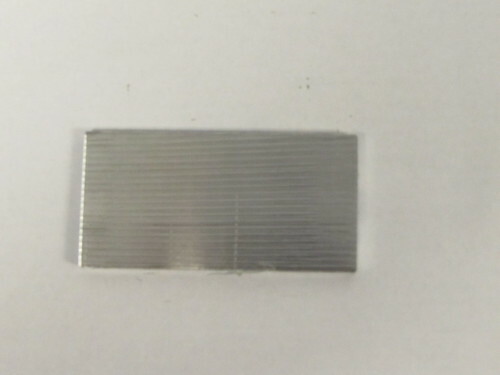 They include the susceptibility of the aluminum to adhering to the edges of the cutting tool and the need to make sure there is both enough strength in the tool to resist breaking due to the cutting forces and adequate chip evacuation along the cutting edge. A quick look at the different classes of aluminum alloys will help better understand how different alloys react to the above issues. Series 1xxx aluminum alloys are 99.00% pure aluminum. This means they have low structural value. In the annealed condition, they are highly ductile and possess a high level of corrosion resistance. Series 2xxx aluminum alloys are known as copper alloys. 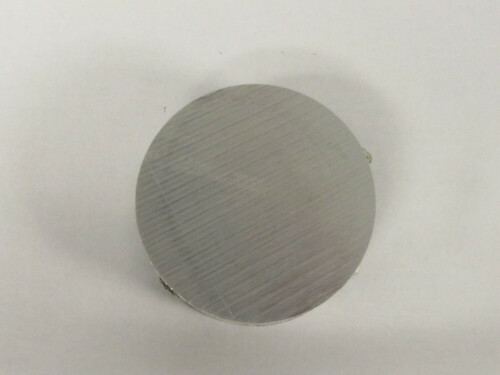 Key properties include excellent machinability, limited cold formability (with the exception of when its annealed) and relatively low corrosion resistance. These alloys are generally anodized before application. 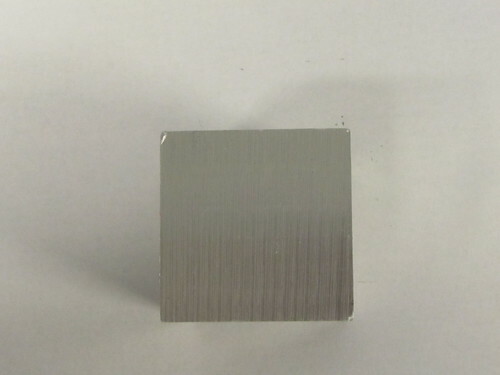 Series 3xxx aluminum alloys all are constituted of approximately 1% manganese. 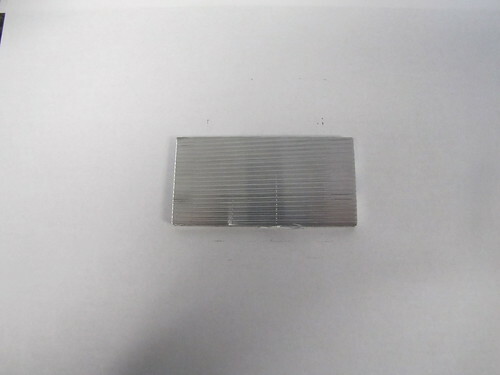 They are characterized by no perceptible loss in ductility, a high resistance to corrosion, and excellent formability. These alloys are especially well adapted to use in forming applications. Series 4xxx aluminum alloys are distinguished by the addition of silicon. With its lower melting point, this series of alloys is predominantly used for manufacturing welding wire. Series 5xxx aluminum alloys have magnesium added. These non-heat treatable alloys are famed for their strength, corrosion resistance, formability, and weldability. They are prominently used in a variety of applications, such as shipbuilding, transportation, bridges, and buildings. Series 6xxx aluminum alloys have both magnesium and silicon added. As heat treatable alloys, they are characterized by their strength, corrosion resistance, and formability. 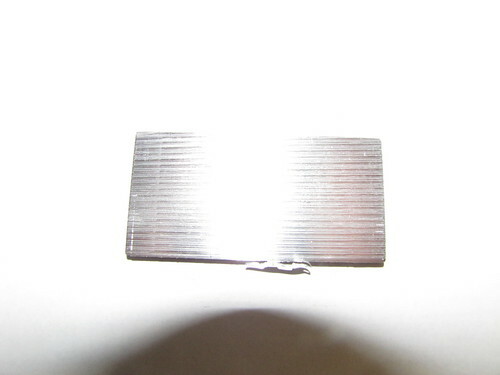 The combination of magnesium and silicon allows these alloys to be solution heat treated, which improves their strength. They are, however, vulnerable to cracking. 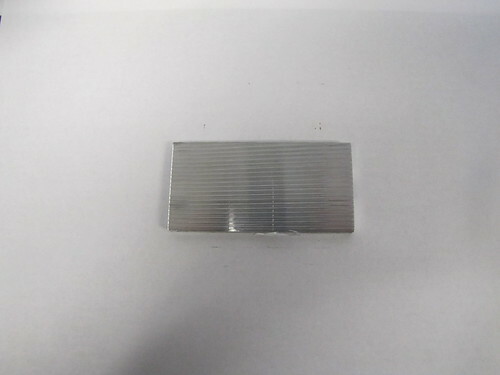 These alloys are generally used in architectural extrusions. Series 7xxx aluminum alloys are made with a combination of zinc and magnesium or zinc and copper. They are known to be extremely strong, making them difficult to form. These alloys are employed in many high-performance applications in the aircraft, aerospace, and sporting equipment industries. One of the most common failures in the machining process is when the material being machined adheres to the cutting edge. Because the accrued material dulls the tool, its cutting ability can become severely degraded. In order to avoid a build up on the edge, careful selection of the tool material and tool coating must be practiced by tool designers. 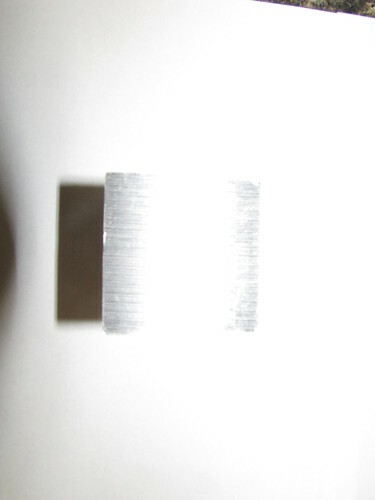 When machining aluminum at very high speeds, the conventional wisdom of preferring sub-micron grain carbide materials for their hardness and ability to maintain a sharp cutting edge must be reevaluated. Sub-micron grain carbide relies on a high concentration of cobalt to maintain its strength. Unfortunately, cobalt is known to react with aluminum at elevated temperatures, meaning that the aluminum will chemically bond with the tool material. Coarse-grained carbide, on the other hand, offers sufficient hardness so the tool will not dull as quickly. The second consideration to avoid edge build up is the tool coating. There are many options for the tool coating, and understanding what the best choice is for a particular job is crucial in high-speed machining. TiN, TiCN, TiAIN, and AlTiN coatings are not good choices for aluminum applications because the coating process has problems with surface roughness and chemical reactivity. The process results in an uneven surface that more easily bonds to aluminum. In addition, the TiAIN coating contains aluminum itself, meaning it will more likely bond with the material being cut. Tests have revealed that in fact an uncoated carbide tool will offer superior performance to the coatings mentioned above. Other possible coatings, such as diamond and DLC coatings, offer a smooth, chemically inert surface and will extend the life of the tool. 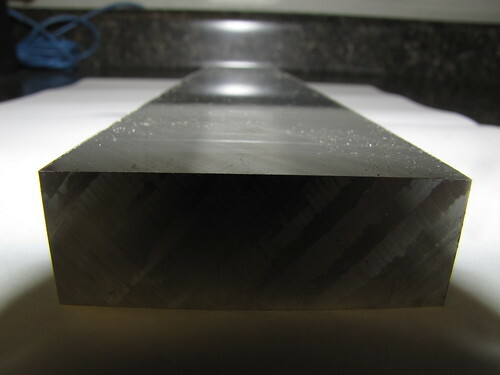 Of coarse, while diamond coatings offer the best performance, they also can be quite expensive. In general, DLC coatings offer the best ratio of cost to performance. When it comes to the design of high-speed aluminum machining tools, the key is to provide the maximum space for chip evacuation. The first required element of the tool geometry is a sharp cutting edge. This will ensure high shearing and surface clearance, resulting in a better surface finish. Next, a helix angle will lift the chip away from the part more quickly, while increasing the friction and heat generated. This angle is best paired with a tool that features a higher number of flutes, so the chip and part will more quickly be separated. The high speed can lead to increased heat, making it more likely the chips will become attached to the tool. A two-flute design allows for both a low helix angle and sufficient evacuation. Ultimately, there is no definite answer to which aluminum alloy works best for machining. With so many variables involved, many factors must be considered before selecting an alloy. But, because of aluminum’s versatility and adaptability, there are numerous options for getting the job done right. What is most important is that you pair the right tools with the right alloy so that you get the best possible results at the greatest cost value.